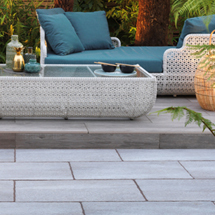 A brand new concept in vitrified paving. 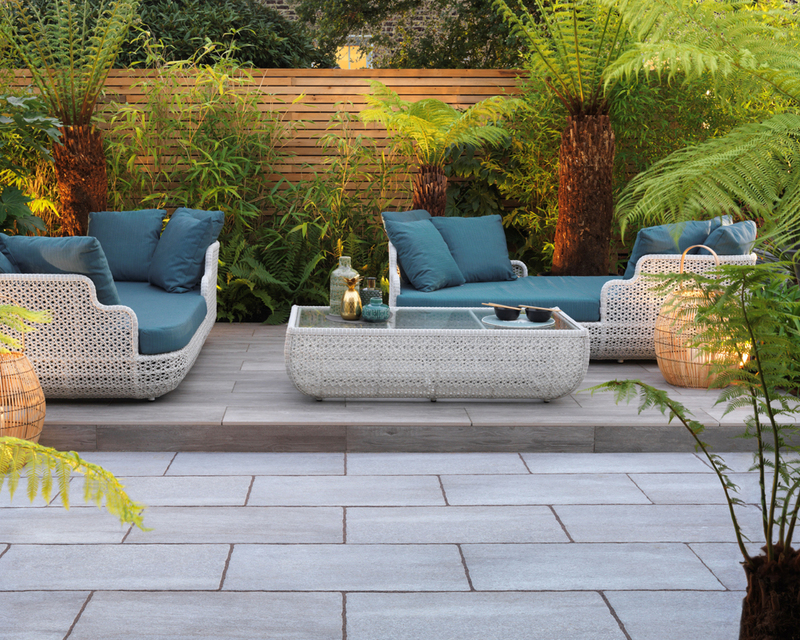 Along with the low maintenance and high technical performance expected from a vitrified product, this paving features a very attractive natural edge offering a much more organic feel. 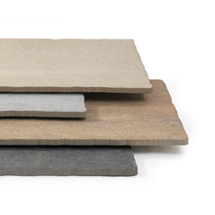 Available in four colours it will bring a touch of distinction wherever it is used. 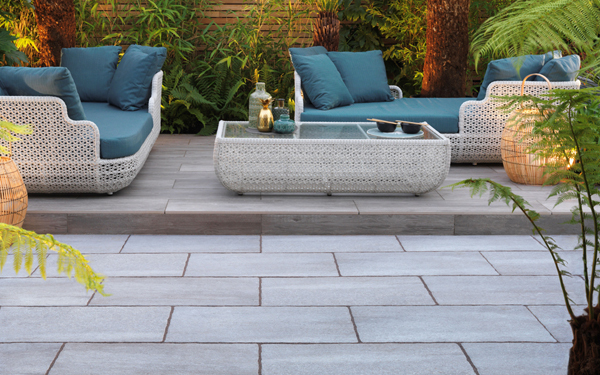 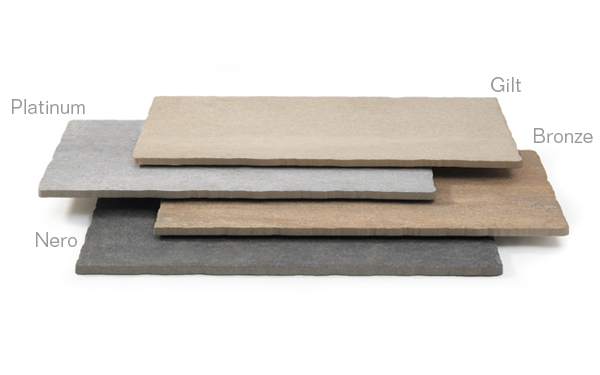 Foro is one of our vitrified paving products within our paving and pathways range.